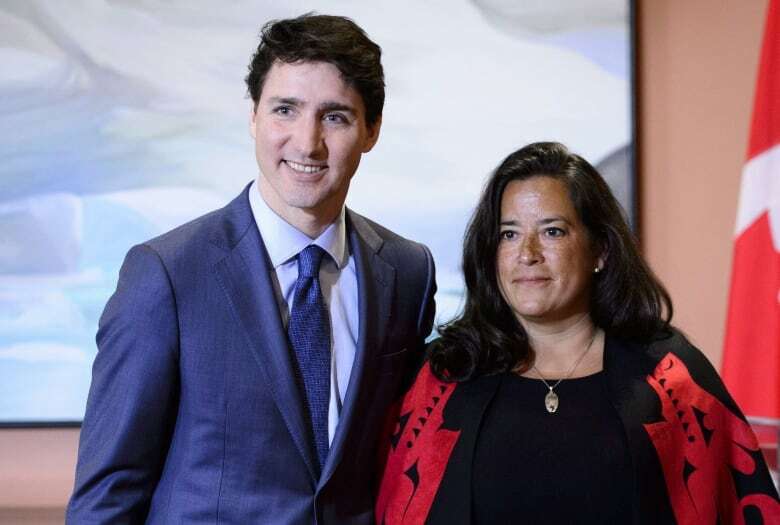 But since it was alleged last week that the Prime Minister’s Office had pressured then attorney general Jody Wilson-Raybould to allow SNC-Lavalin to sidestep prosecution, few federal politicians have been willing to stick their necks out for the company. In Quebec, however, where it has operated for more than 100 years, SNC-Lavalin has a chorus of defenders that include the premier, the Opposition and pundits. With varying degrees of equanimity, they’re concerned a guilty verdict could imperil the corporation when it is already struggling with difficult market conditions. 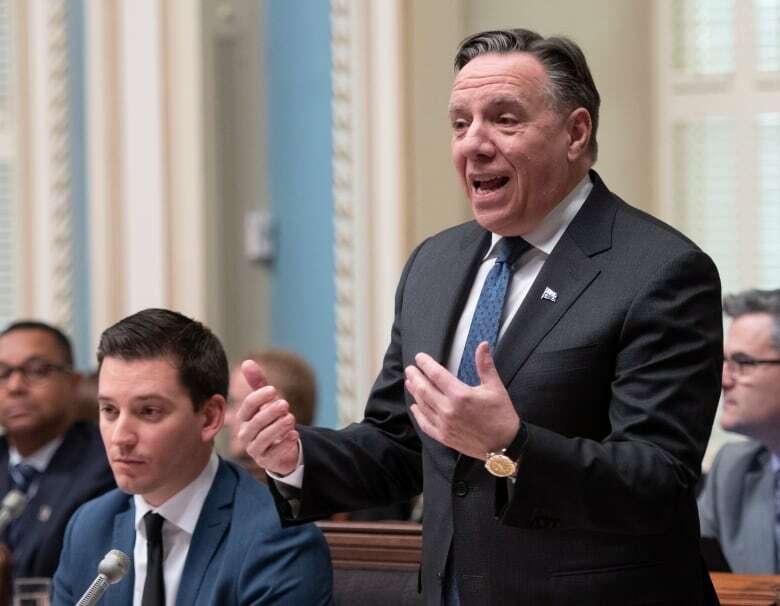 Last week, Premier François Legault acknowledged he had spoken with Prime Minister Justin Trudeau and pushed for a speedy resolution to SNC-Lavalin’s legal woes. For Legault, taking the corporation to court for its past actions — the Libyan bribes were allegedly paid between 2001 and 2011 — would punish current employees who had nothing to do with any crimes. “You have to make sure executives who did illegal things are prosecuted, and that the company pays a significant fine,” Legault said Tuesday. There are both economic and emotional reasons for the partiality that SNC-Lavalin enjoys in Quebec. Only 3,400 of its 50,000 employees worldwide work in the province. But Quebec’s pension fund manager — the Caisse de dépôt et placement du Québec — has a sizable stake in the company. It owns around 20 per cent of SNC’s shares, which have been trading at six-year lows since federal prosecutors announced in October they weren’t interested in deferring prosecution. Its presence in dozens of countries around the world, combined with an executive team that was for years composed mainly of francophones, made it one of the so-called jewels of Quebec’s business community. A number of other provincial jewels — such as aluminum-maker Alcan and hardware chain Rona — have been bought out recently by foreign competitors and their corporate headquarters moved abroad. That’s made the Quebec government even more sensitive to protecting SNC-Lavalin’s value, fearing it too could become a takeover target. Dominique Anglade, economy critic for the opposition Liberals, urged the government to take whatever steps necessary to prevent that from happening. Once the undisputed king of the province’s engineering firms, SNC was overtaken in market capitalization last year by Montreal rival WSP. The company’s involvement in a number of corruption cases has been the longest-running cause for its loss of lustre. “The reputation of SNC-Lavalin is much weaker today than it was 10 years ago because of the poor policies of its board [of directors],” said Michel Nadeau, head of the Institute of Governance at the Université de Montréal’s business school. The company is also serving a 10-year ban on World Bank contracts for its involvement in corruption in Bangladesh. But Nadeau said the company has moved on since then under the leadership of current CEO Neil Bruce and a new board that is more committed to governance oversight. He was puzzled at the unwillingness of federal prosecutors to use the remediation agreement, which would have allowed SNC to pay a fine in exchange for avoiding a trial. “Many countries in the world have these types of agreements for companies involved in foreign bribery,” said Nadeau, a former executive at the Caisse de dépôt. 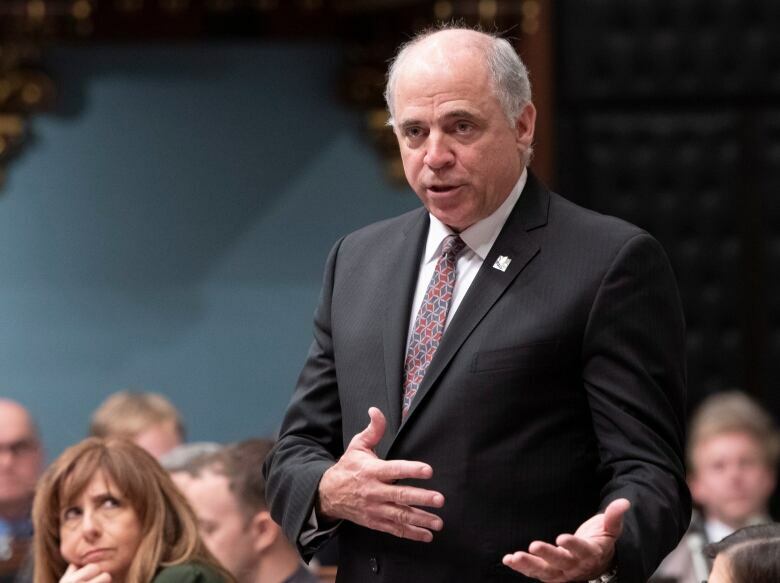 “Our colleagues in Toronto would be happy to politically block the Trudeau government from saving this Quebec giant,” an editorialist wrote this week in the French-language daily Le Devoir, accusing anglophone media of hypocrisy in its indignation at SNC. “It’s all fine and dandy to play politics in an election year, but what would ‘Canada’ gain if SNC-Lavalin was found guilty?” asked Michel Girard, a business columnist for the tabloid Journal de Montreal. The eagerness of the Quebec government and others in the province to see SNC-Lavalin avoid prosecution has raised the question of whether the corporation has become too big to fail.